PBA Tip of the Day brought to you by Tom Ford with Liberty Plumbing and Solar (623) 551-9156. What are some signs you may have a slab leak? Tom has the answer! Slab leaks are water leaks below a concrete slab. If you hear water running when all water is turned off. If there is a hot spot in the floor, it could indicate a leak in the hot water line. 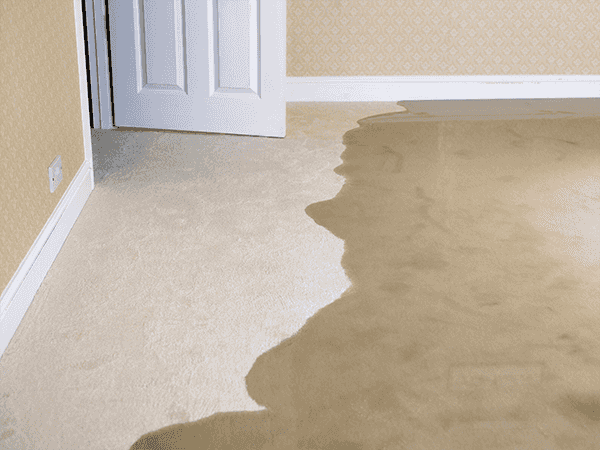 If there is mildew or excessive mold under your carpets, you may have a slab leak. Heaving and shifting soils below the slab put massive amounts of pressure on the concrete, and cause the concrete itself to heave, shift, and eventually crack. Different types of clay are typically the cause as clay expands when wet and shrinks when it is dry. If you suspect you may have a slab leak, contact Tom immediately to schedule a time to come out and assess the situation!